RRB ALP Recruitment RRB will be filling 26,502 vacancies. 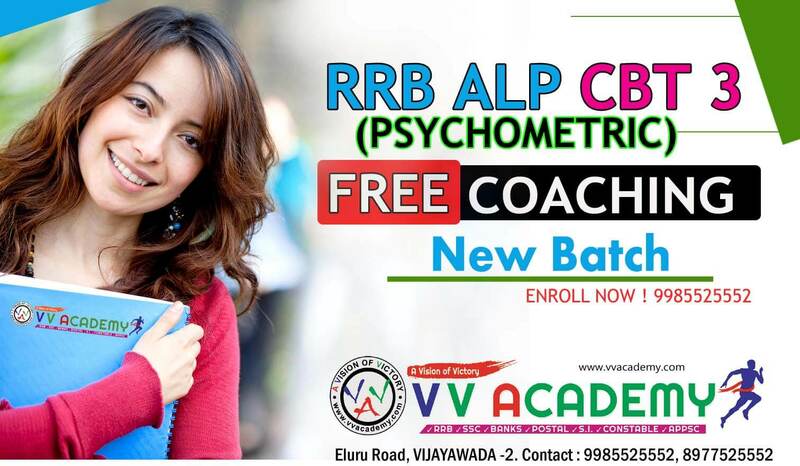 vv academy no -1 coaching institute in vijayawada RRB ALP COACHING , loco pilot coaching in vijayawada. 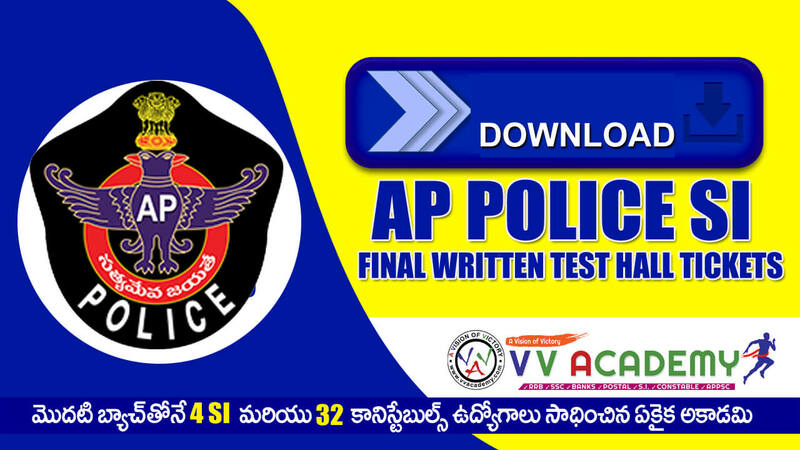 v v acaddemy best railway coaching institute in vijayawada. we offer , loco pilot and alp coaching rrb je’s and se’s coaching. How to Apply Online RRB Assistant Loco Pilots Application Form 2017-2018? The Indian Railways has finally released the official notification announcing the Assistant Loco Pilot (ALP) & Technicians Recruitment. Railways Recruitment Board or RRB will be filling 26,502 vacancies in the year 2018. 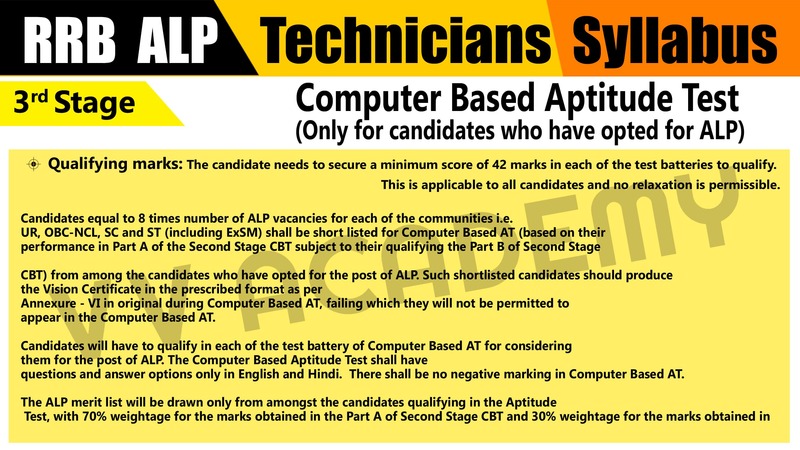 The RRB wise summary of provisional vacancies in ALP and various posts of Technicians is furnished below for immediate reference. Further candidates may please note these vacancies may increase or decrease as per the requirement of Railway Administration. Accordingly, RRBs will publish Updated Vacancy Table again on their websites indicating the RRB wise revised vacancies against various Railways/Production Units and posts after the completion of First Stage CBT. The parameters (Qualification, Medical Standard and Suitability of the post for PWD etc) of various posts included in the CEN is at Annexure A and the RRB wise post wise vacancy for all the notified posts is at Annexure B. Candidates should have the Educational/Technical qualifications indicated for notified posts in the CEN from recognized Institute/University as on the closing date for submission of the ONLINE application. Annexure-A may be referred for the prescribed qualification against each of the posts. 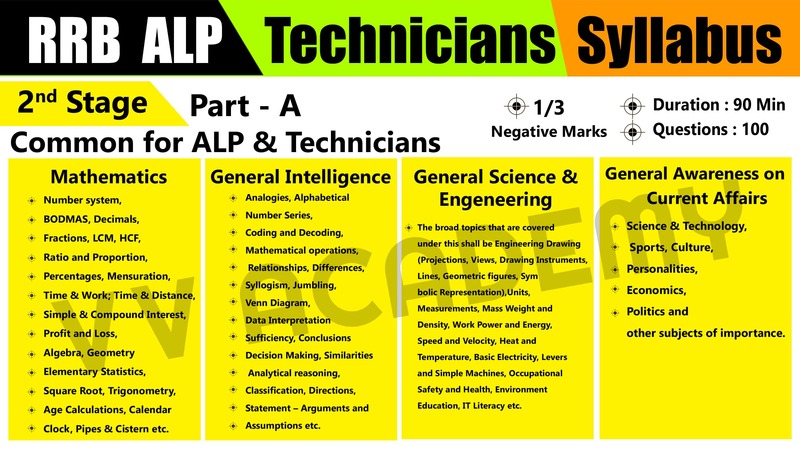 Technicians unless otherwise specified. Graduate Act Apprentice will not be accepted in lieu of Course Completed Act Apprenticeship (CCAA). Medical Test & Document Verification There shall be negative marking for incorrect answers in First and Second Stage CBT. 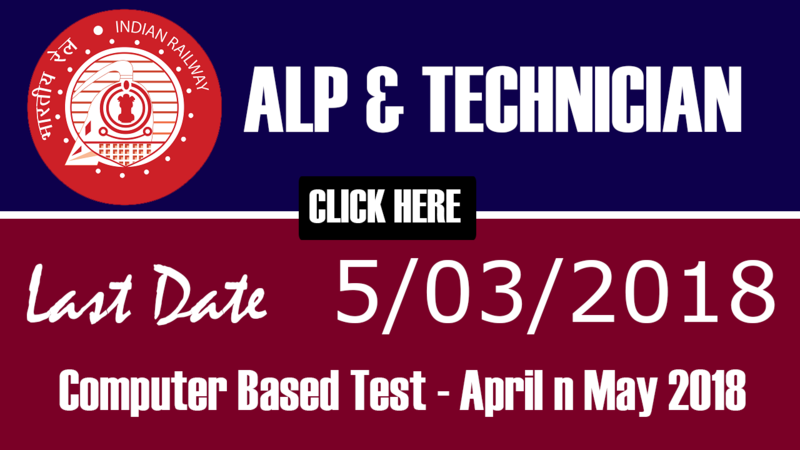 If you have applied for ALP and qualified in Second Stage CBT will have to appear for Computer Based Aptitude Test followed by Document Verification. There shall be no negative marking for Computer Based Aptitude Test. 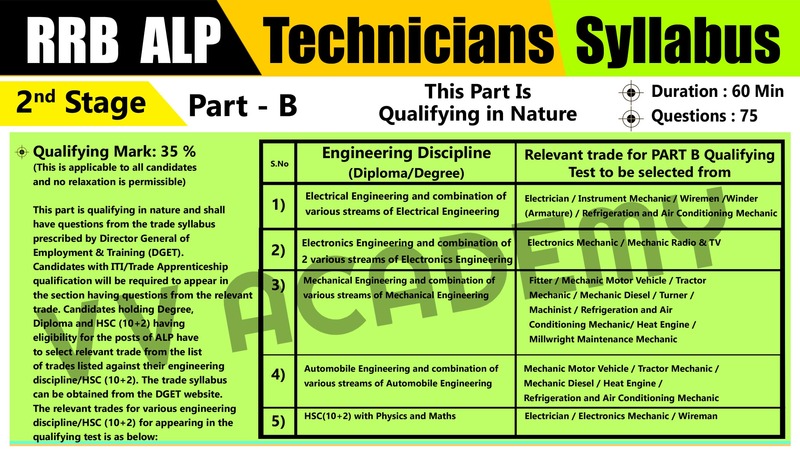 If you are applying for Technicians then you will be directly called for Document Verification after both the stages of CBT. The candidate needs to secure a minimum score of 42 marks in each of the test batteries to qualify. This is applicable to all candidates and no relaxation is permissible. If you qualify both the stages of CBT in case of Technicians & both stages of CBT and CBAT in case of ALP then you will be invited for Document Verification. 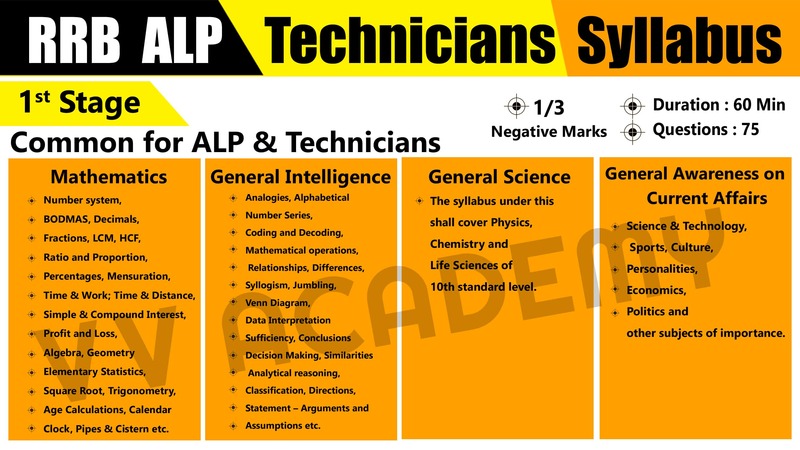 The ALP Merit List will be drawn from the candidates qualifying in the Aptitude Test, with 70% weightage for the marks obtained in the Part A of Second Stage CBT and 30% weightage for the marks obtained in Computer Based Aptitude Test. RRB ALP Recruitment Notification 2018 with 26,502 Vacancies..